Have we continued to find Tapestry of Grace a good fit for our homeschool? A whole-hearted yes! We really like to stick with what works. 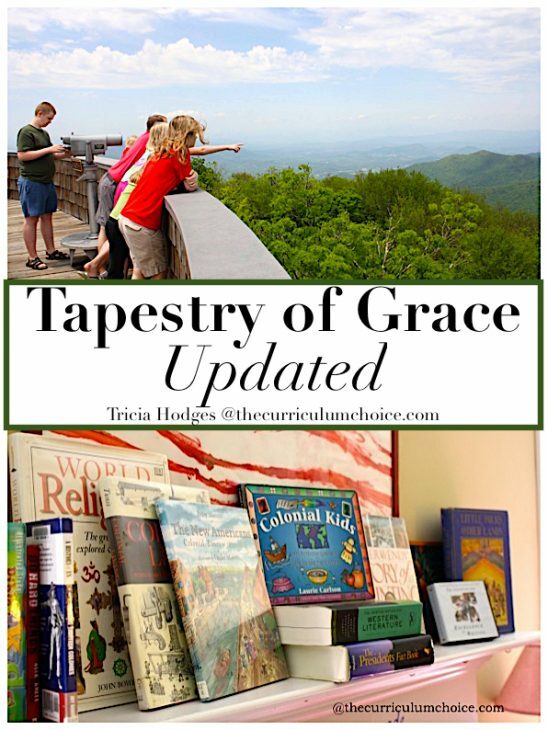 I’m sharing an updated Tapestry of Grace review at The Curriculum Choice. I hope you’ll join me there.